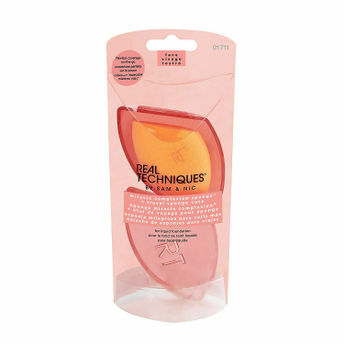 Optimize your beauty routine with the these Real Techniques 2 Miracle Remedy makeup sponges. 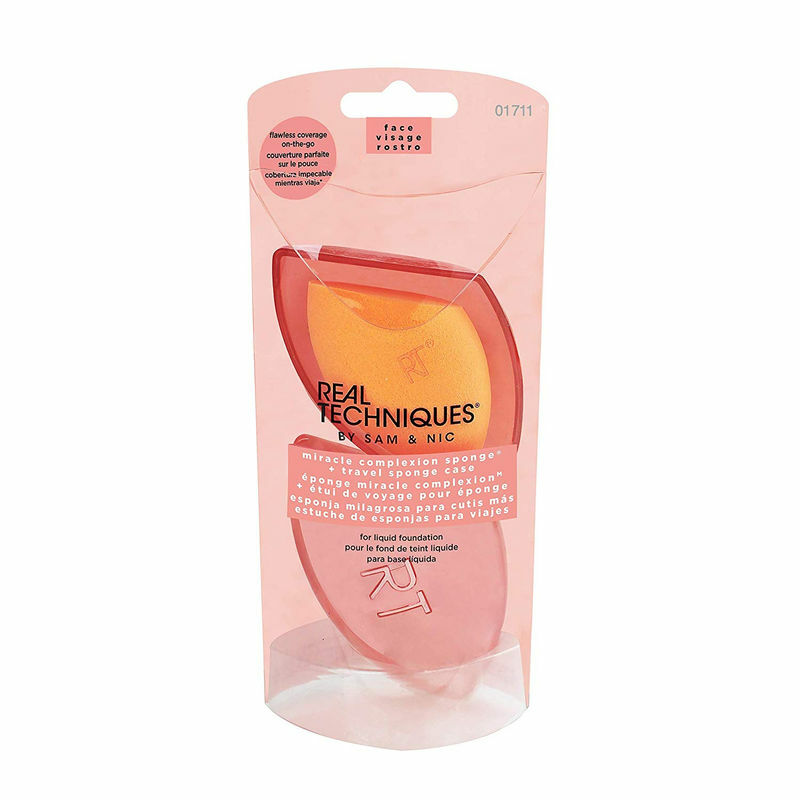 This versatile beauty tool was designed with a revolutionary foam technology to evenly blend makeup for a smooth, enhanced finish. Use damp for a dewy glow or dry for a full coverage. Deliver smooth and streak-free makeup application. Can be used with liquid or cream based products.